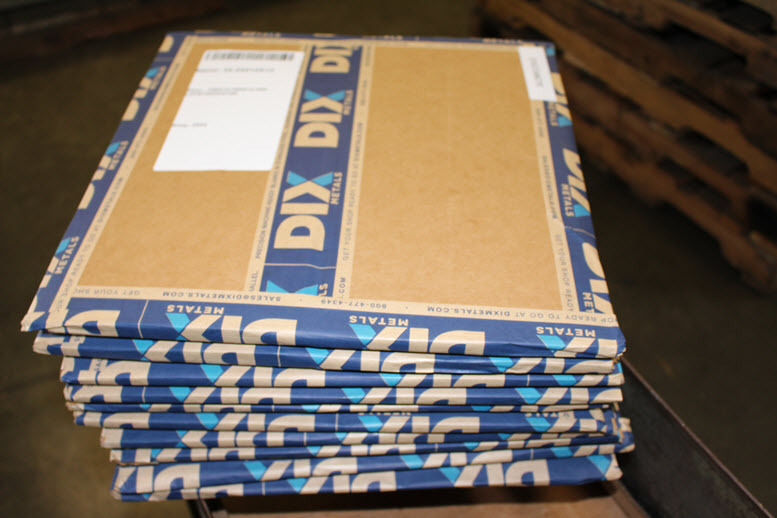 Stainless Plate & Steel Sheet Distributor - SS Distributor | DIX Metals, Inc.
As a premier stainless steel distributor, Dix Metals can provide practically any grade, size and configuration of stainless steel plate and sheet to fit your needs. 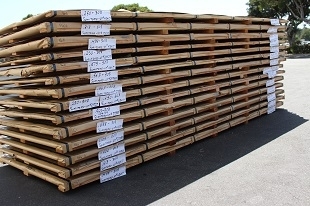 We provide ss material that is DFARs, domestic or imported. 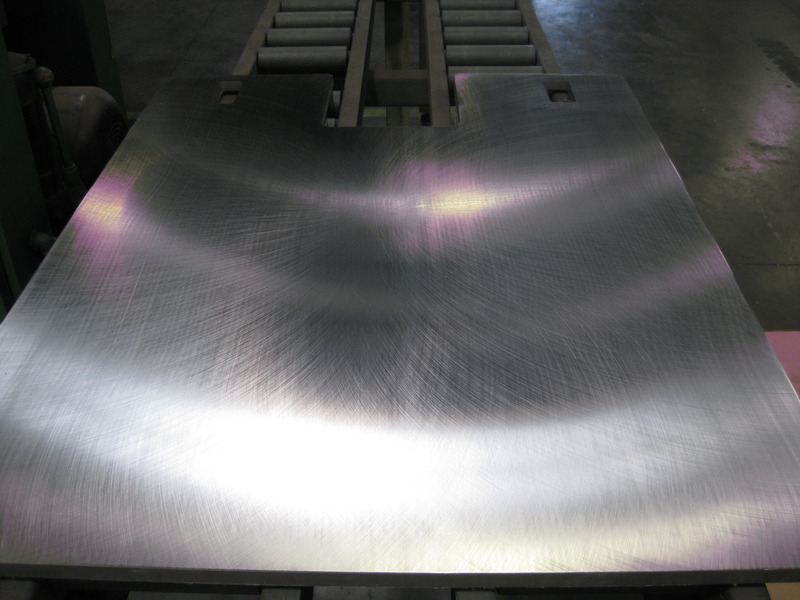 Whatever your stainless steel plate application, Dix machine-ready blanks can help you increase manufacturing efficiencies. 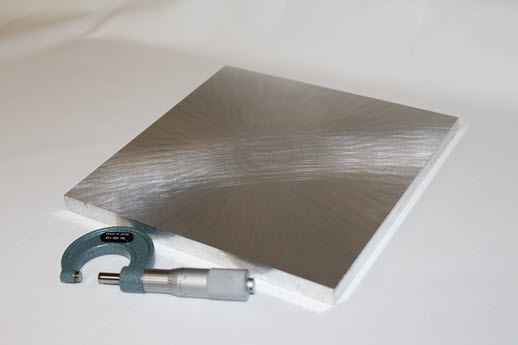 Dix Metals offers affordable pricing on stainless steel sheet to +/- 0.005”, and precision metal blanks to 0.001 flat, square and parallel. Here you will find some of the questions more frequently asked by customers regarding stainless steel plates.